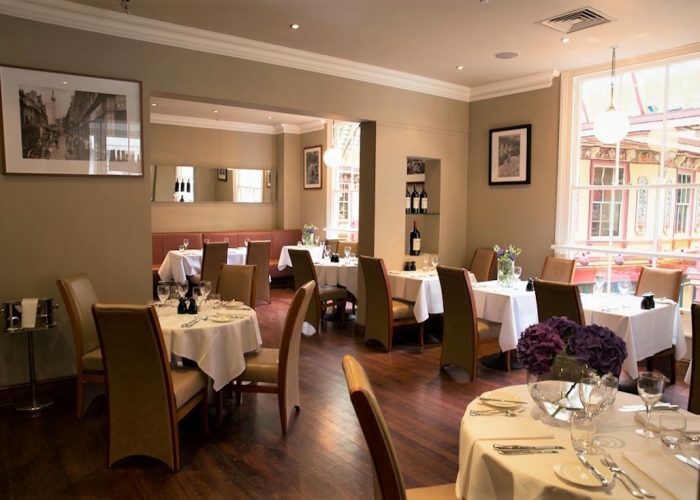 Thank you for your interest in Chamberlain’s! 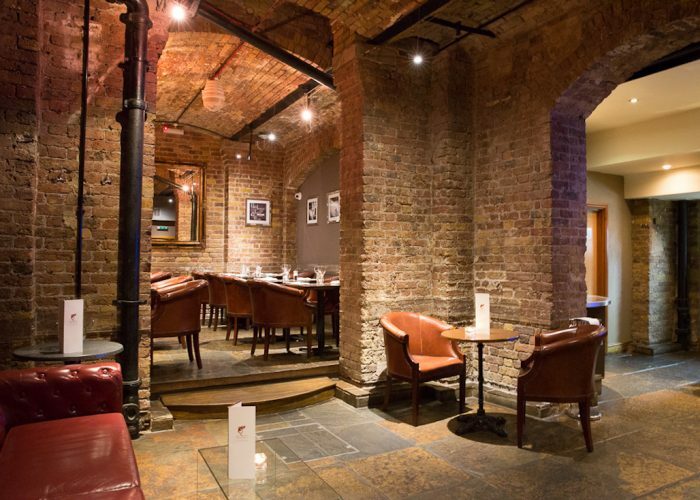 We are delighted to announce we are now open for weekends! 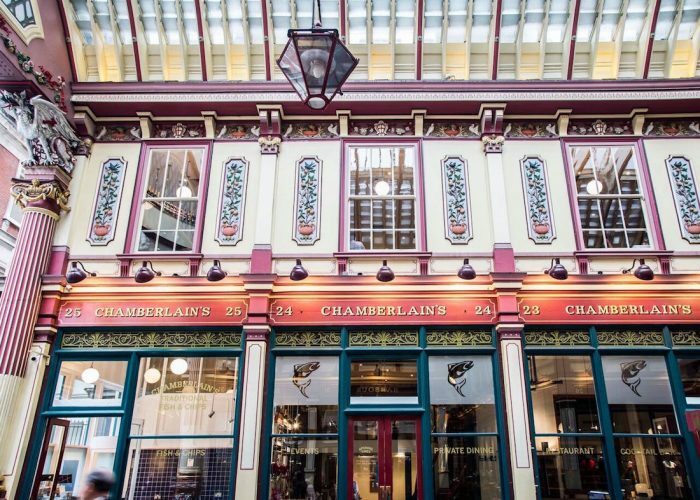 Chamberlain’s restaurant has been in the heart of the historical Leadenhall Market for 15 years, and is renowned for their fresh seafood and friendly service. Chamberlain’s is owned by the fourth generation of the same family “Chamberlain’s and Thelwell” who in 2017 celebrated 70 years of fish supplier’s at Billingsgate Market. 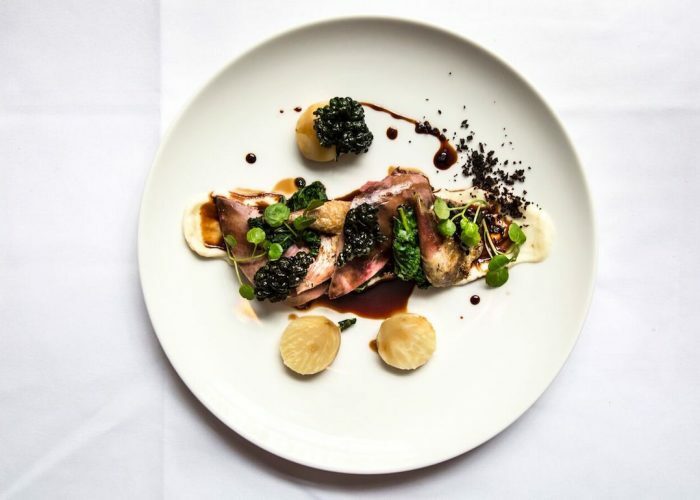 Chamberlain’s also has a successful outside event catering business, we have been nominated caterers for many of London’s Livery and Royal Palaces, nonetheless we cater for weddings, meetings and private events in some of the most exclusive venues inside and outside London. 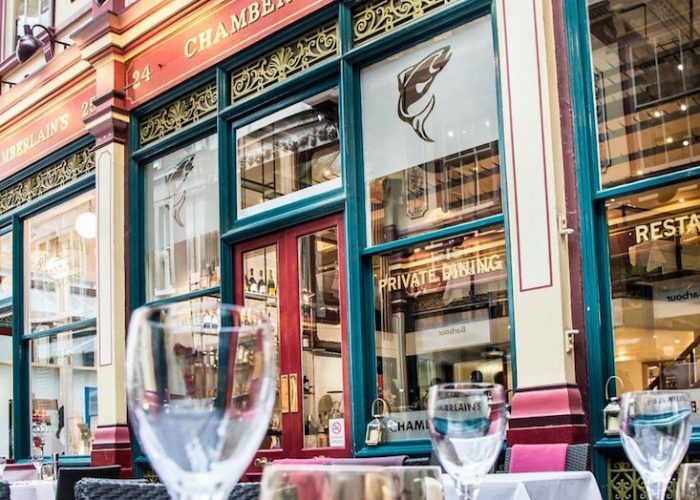 For over 16 years Chamberlain’s have been serving fish and seafood in the stunning and historical Leadenhall Market based in the heart of the City. 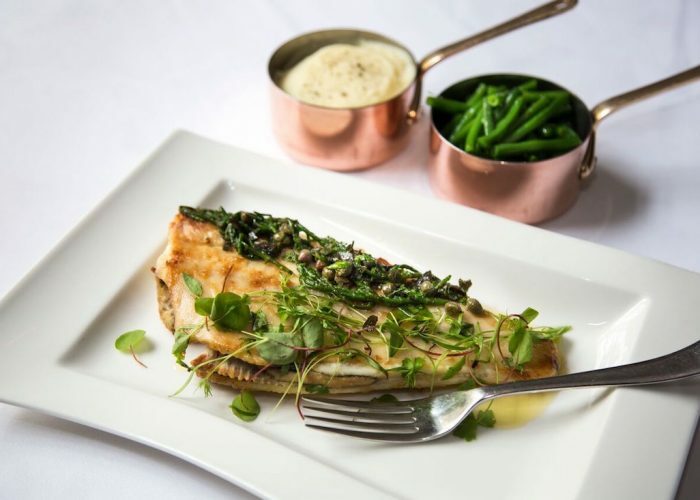 Our sparkling fresh fish is selected daily just four miles away at Billingsgate Market, we can proudly say that our fish is served to you directly from boat, to Billingsgate, to kitchen, to plate. 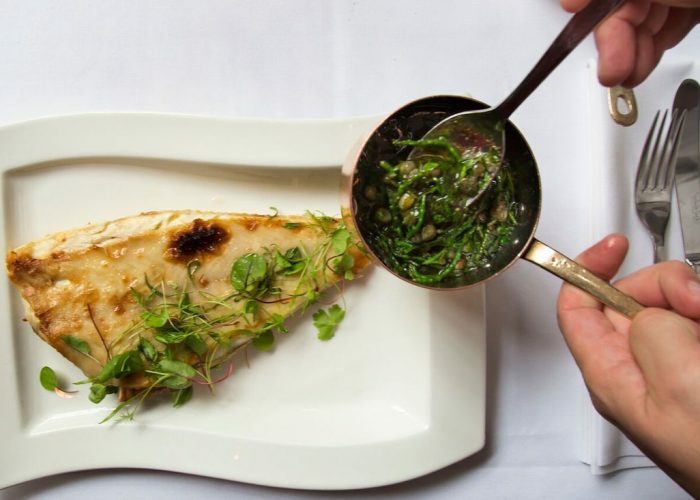 Using locally sourced ingredients and an exceptional produce our talented team of chefs, inspired by the incredibly prestigious experience of the Chef Patron Andrew Jones, offer a year round gastronomic journey that makes Chamberlain’s a destination for the finest of both seafood and meat. 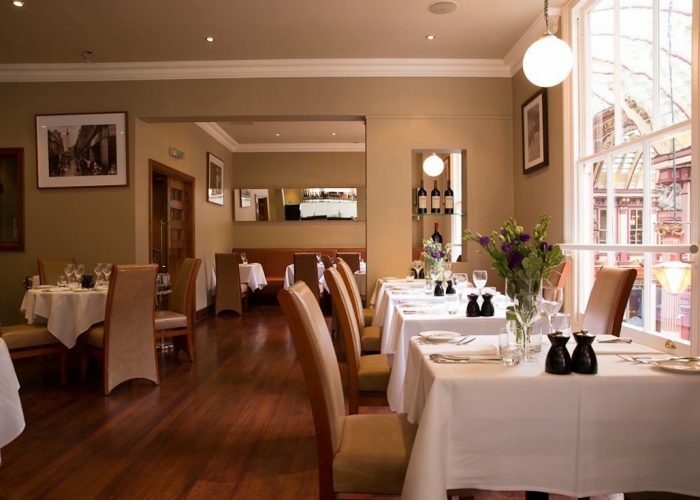 Chamberlains restaurant extends on four floors and offers complete flexibility from a party of 10 to a gathering of 200 – from relaxed intimate dining to lively parties with music. 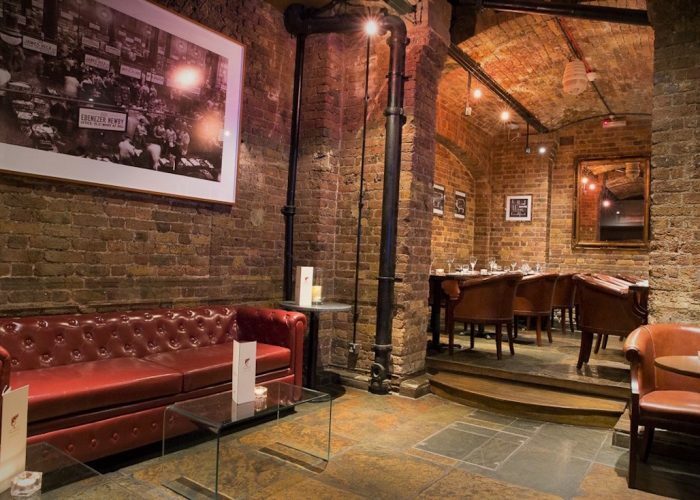 With the Ground Floor restaurant, the intimate Mezzanine and the First Floor, filled with natural sunlight, Chamberlain’s is the perfect location for any event in the City.